Pushing for a Present ???? Best Push Present Ever !!!! Did you receive a Push Present? If so did you ask for it or was it a total surprise? I recently read an article in a national newspaper on the ‘Rise of the Push Present’. 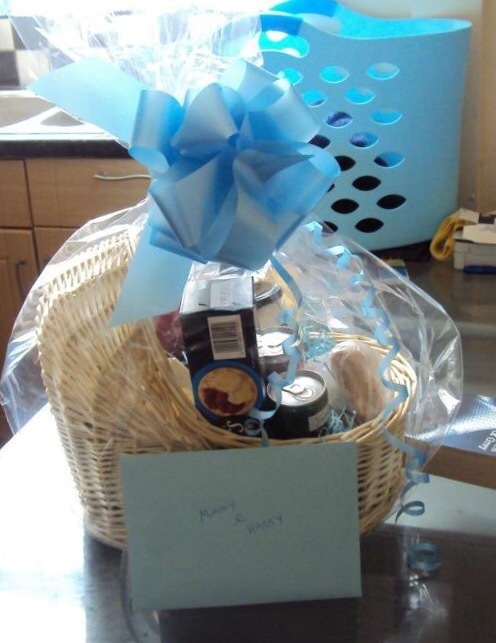 According the paper 40% of new mums receive a gift from their partners just for giving birth. Four very posh ladies all discussed their ‘Push Presents’ ranging from designer handbags to £1,000 food mixers. ‘I told Mr F that an eternity ring was the traditional gift I wanted to complete the set! Wedding ring closest to your heart, engagement ring locks in the marriage and eternity ring locks them both in for all of eternity’ . 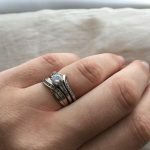 My own Eternity ring was extra special as it was designed by my husband and the 3 stones were taken from a necklace he had given me on our Wedding Day. They aren’t the biggest stones in the world but knowing no one else has an eternity ring like mine makes it all the more precious. Maria from Happy Mummy was treated to a pamper day with her hubby. How many of us would have loved this after the first few weeks of sleepless nights.Pure bliss !! To give a dads prospective on ‘Push Presents’, Dave from The Dadventurer said ‘ I think ‘Push Presents’ are a good idea, as long as they are not expected. I bought the missus a ring. I wanted to get her something special and thoughtful, so I got it with my daughter’s birthstone. When my daughter hits a significant birthday like 16, 18 or 21, the plan would be to pass the ring down to her’.I love this idea as my dad brought my mum a smoky quartz ring to celebrate my birth and it was given to me on my 21st Birthday. 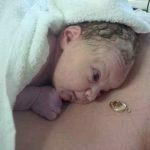 Now not all women agree with the concept of receiving a ‘Push Present’,Sophie from Tattooed Tealady commented ‘I don’t like the idea of ‘push presents’. For me, having my baby, who completely changed my world and showed me a love I never knew existed, is the only gift I could ever need. I think the idea that someone should buy you a present for giving birth is bizarre and the term itself is tacky’. 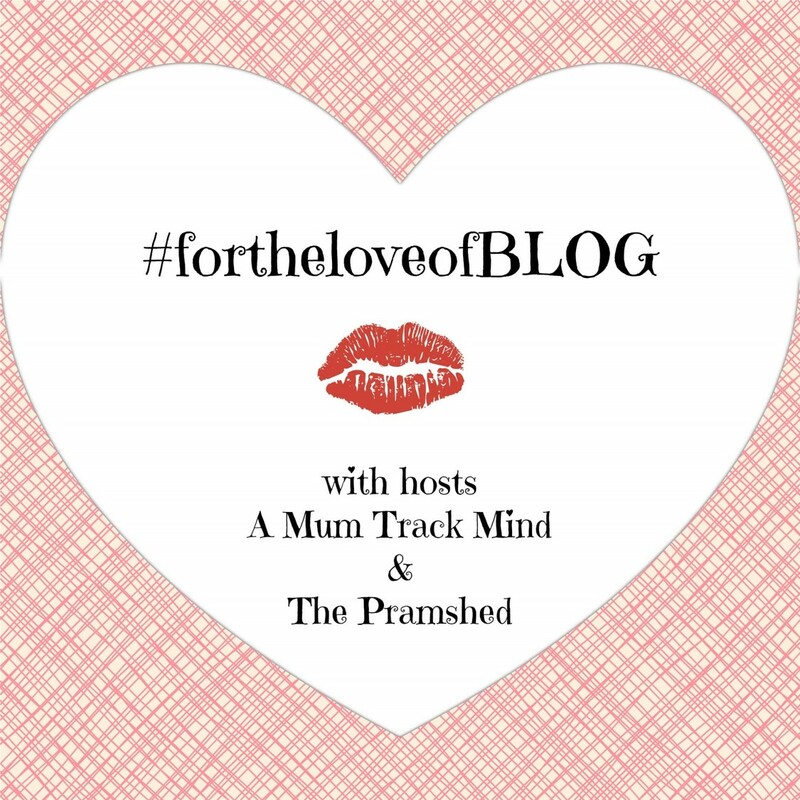 I can see Sophie’s point about the term ‘Push Present’ and everyone is entitled to their own opinions but for me the second i saw Naomi from Me Becoming Mum comments all about her beautiful gold ‘Mum’ locket all doubts about ‘Push Presents’ disappeared. What are your thoughts on the subject of ‘Push Presents’?Did you receive one or was having a baby present enough? "Choosing the WRITE SIZE Pencil"
Thank you for commenting on the feed.Everyones thoughts and gifts where great but,Dave’s gift is a winner ! Great husband ( very very nice in a robe too ) !! Push presents are an interesting one, aren’t they … very American. I agree with Sophie that baby is gift enough, and also with Dave that it shouldn’t be expected – for one, you save yourself the disappointment and potential discord it could lead to. Nonetheless, I like the idea of presents like an eternity ring. Even then, I don’t feel a need to be commended for giving birth; an act of love for us, but also for myself.